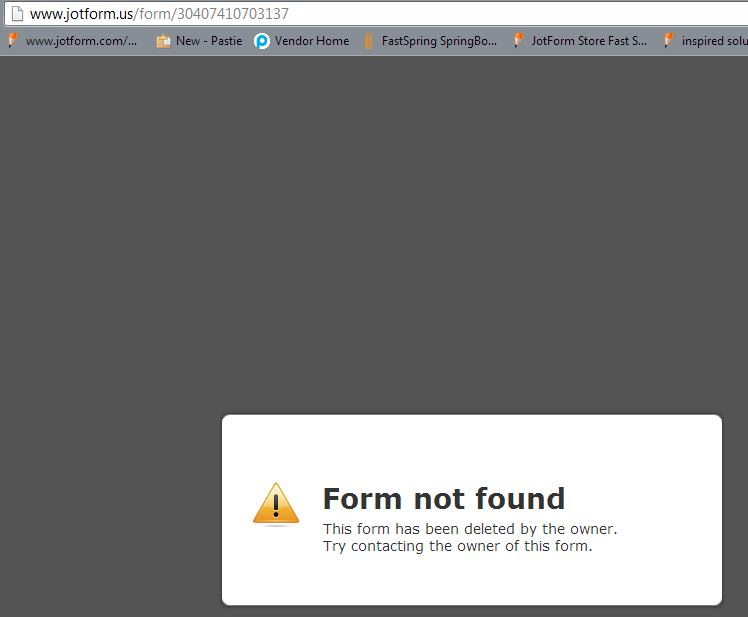 Why are my forms unavailable??? I have forwarded this issue to our dev team for further investigation. Please stand by for their response! Your form looks ok and has been tested.